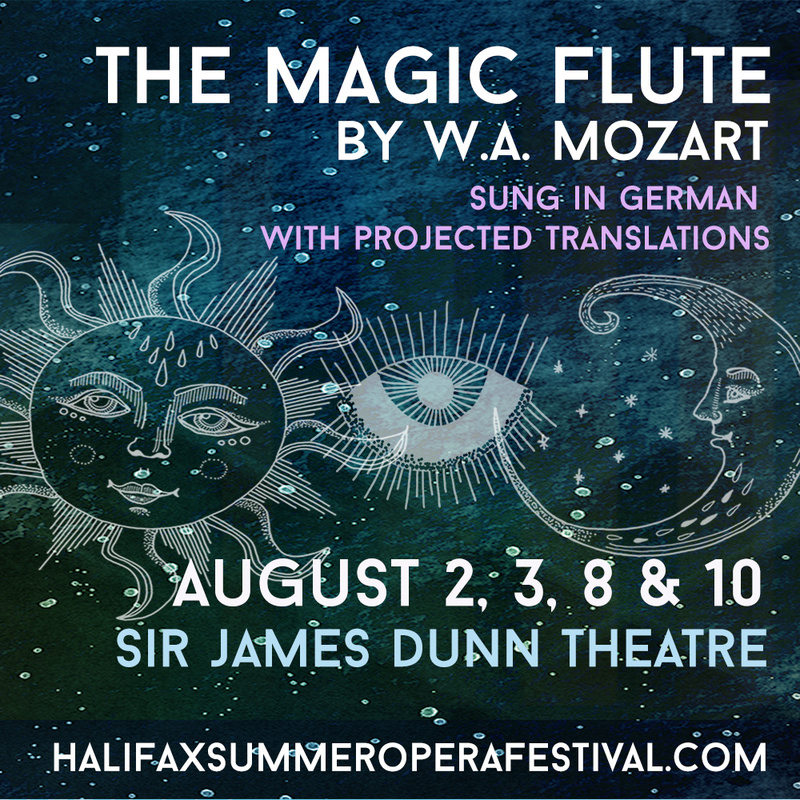 Halifax Summer Opera Festival | The supportive summer performing experience. It’s all magic for 2019! From Handel’s Baroque gem about a vengeful sorceress to the steampunk tech of ETA Hoffmann’s stories set to music by Offenbach to the most magical and childlike Mozart opera of them all, we have performances for everyone! We also have LGBTQ stories, Musical Theatre and opera by women composers, as well as masterclasses and free lectures. 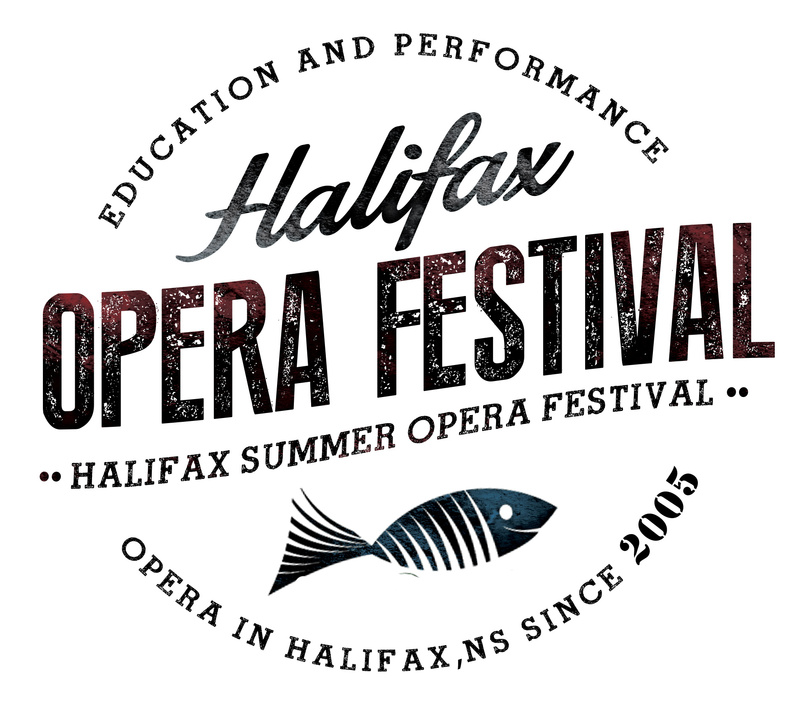 It’s the 15th Annual Halifax Summer Opera Festival and performances run from July 20 to August 11. See a full list of the season’s events. Tickets on sale from May 15 at TicketHalifax.com. Rave audience member review of Poppea! Enjoy the final trailer for A Midsummer NIght's Dream, one of three main stage operas in this year's Halifax Summer Opera Festival. Come see the shows on August 4, 7, 10, and 12! 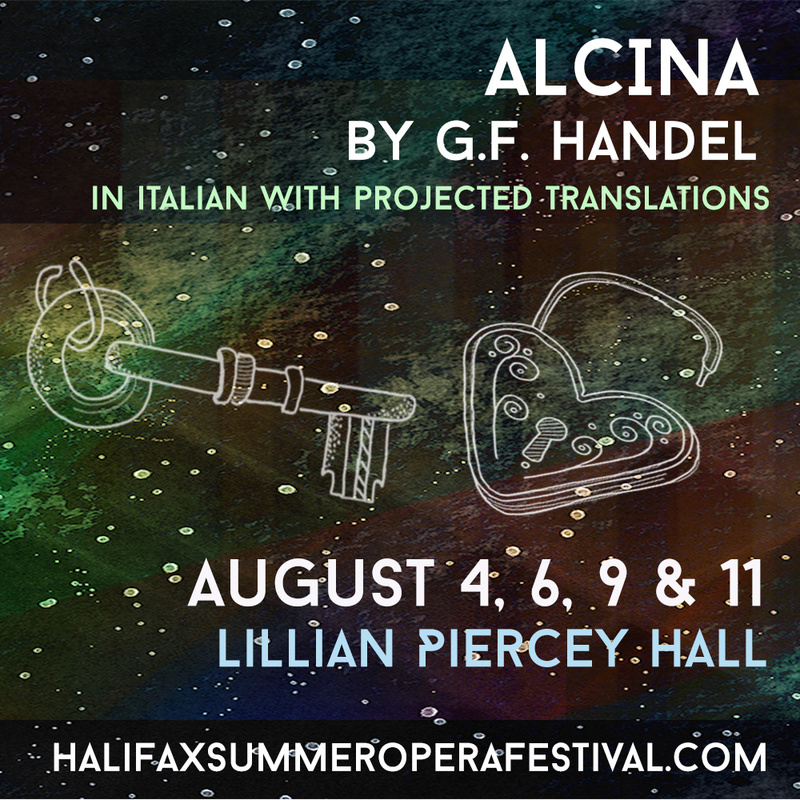 Watch the new trailer for L'incoronazione di Poppea, one of three main stage operas in this year's Halifax Summer Opera Festival! Come join us on August 3, 5, 8, and 11 to witness this intimate performance. Tickets for 2018 Season on sale from May 15! All tickets for the 2018 Season, including season passes to all shows, will go on sale at at TicketHalifax.com from 9 am on May 15! Ticket prices range from $5 for children 12 and under to $30 for adults to the mainstage operas. 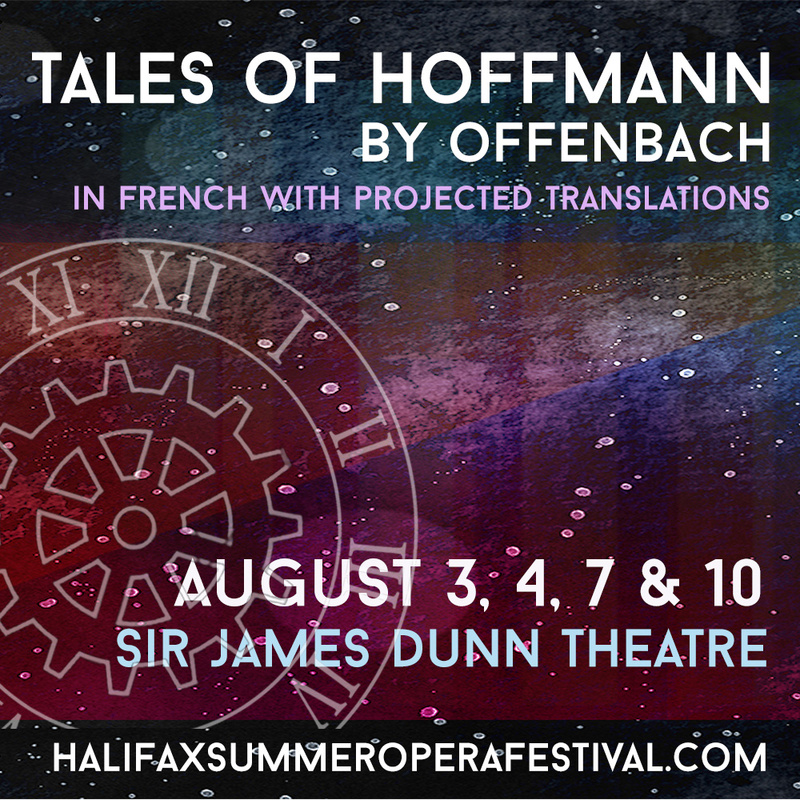 Curious about the range of events for the 2018 Halifax Summer Opera Festival? Click here for an overview of the entire season! 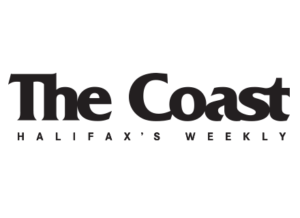 We are so happy to announce our continuing partnership with Halifax’s hippest paper, The Coast, as they join us again as our Print Media Sponsor. We’ve appreciated all their support over the years, as a paper, a reviewer and as the force behind TicketHalifax.com. THANK YOU!